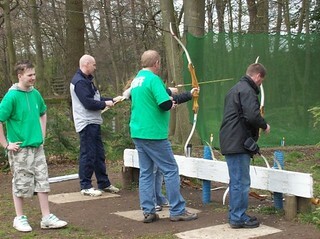 We have all fancied ourselves as Robin Hood or Maid Marian at some point in our life, even if it is just for the tight green hose. 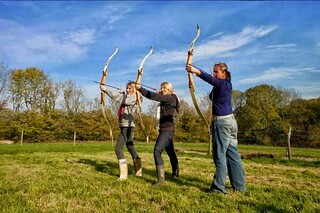 Britain was built on archery with its archers regularly trouncing the french knights on battlefields around France. 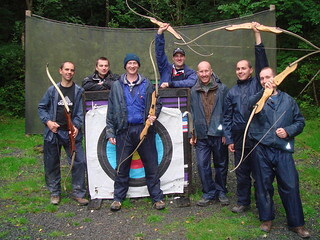 In fact the V sign is a memory of the English archers showing their fingers to the French before battle. 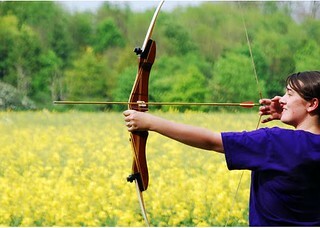 In return, captured archers would have their fingers cut off. 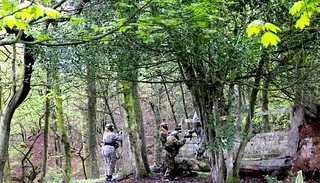 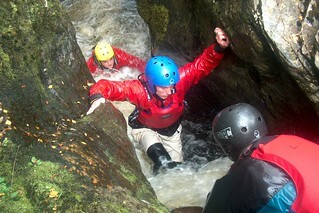 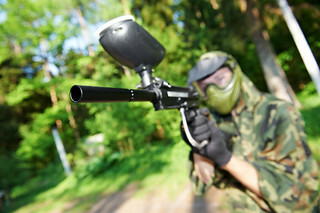 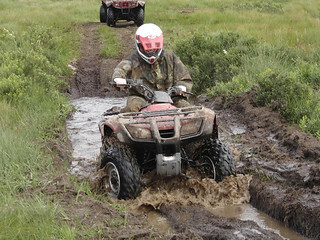 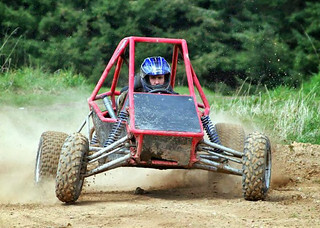 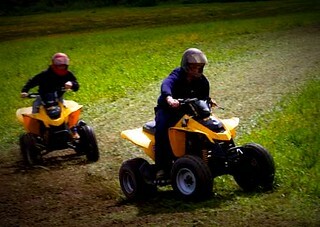 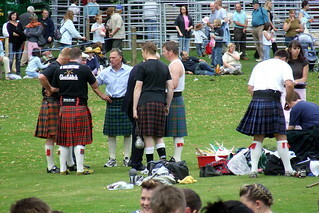 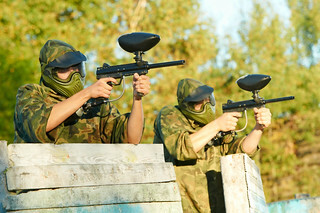 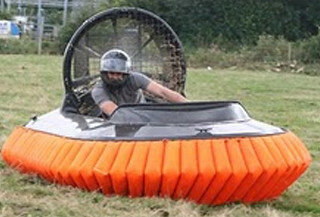 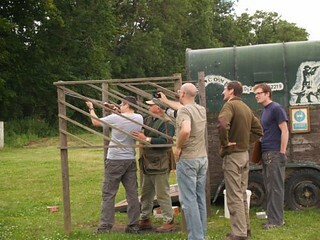 We dont cut fingers off or kill the french, but we can offer a good day's sport. 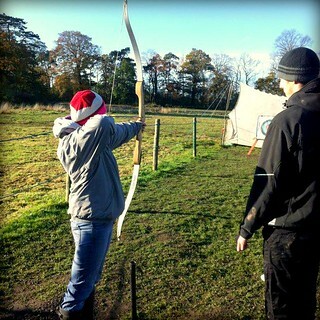 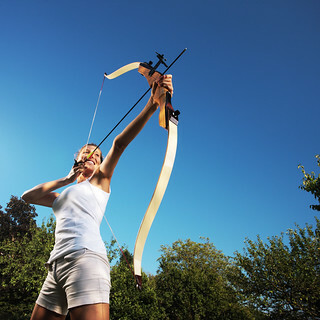 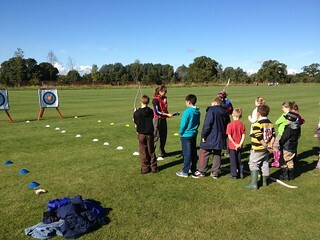 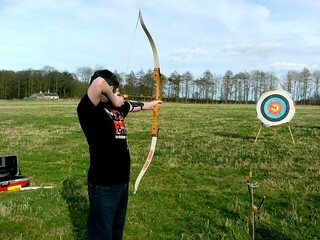 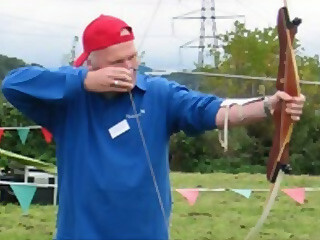 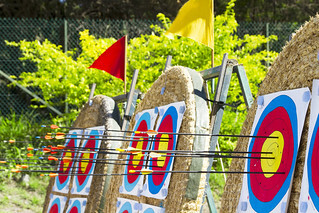 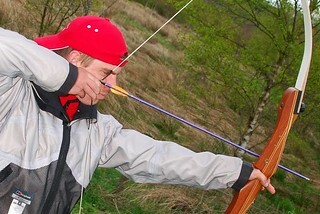 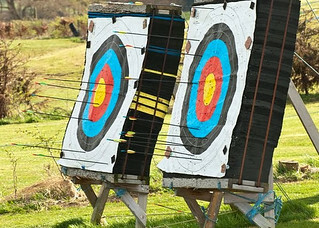 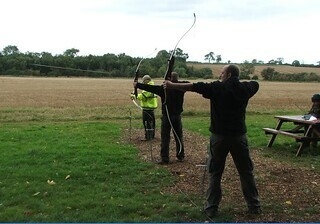 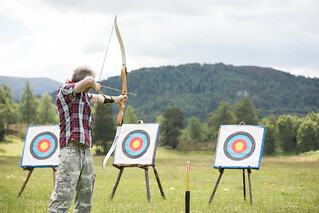 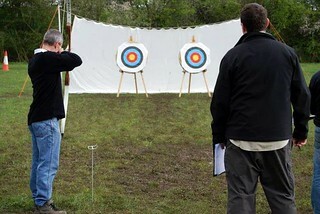 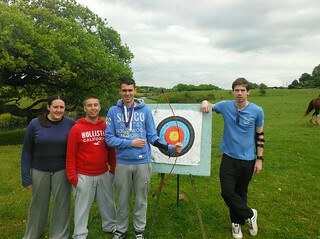 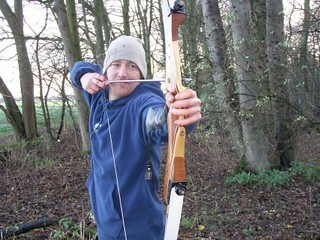 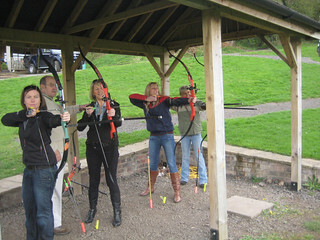 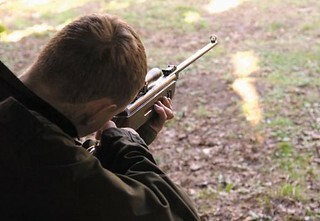 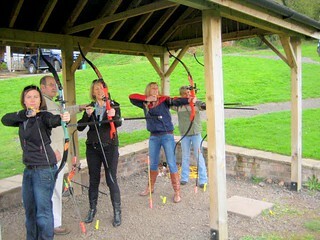 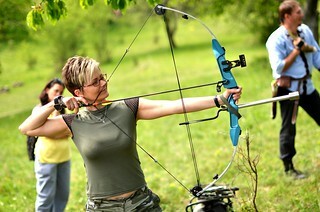 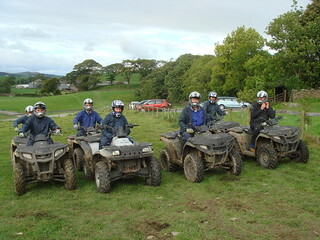 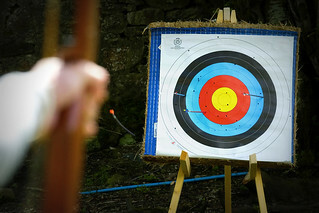 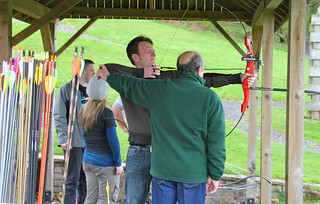 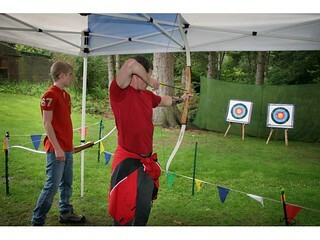 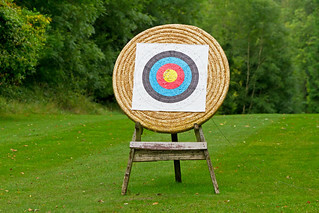 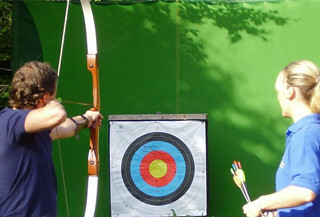 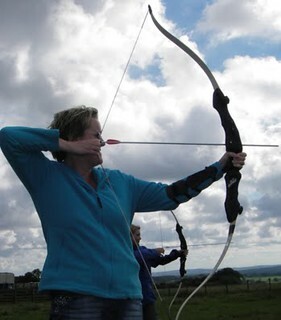 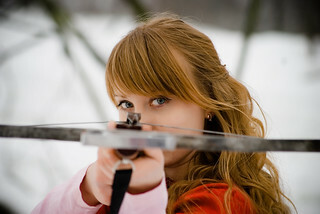 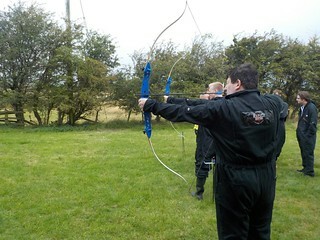 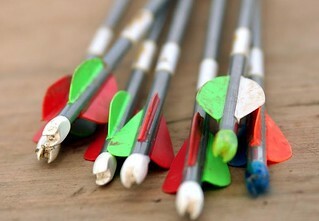 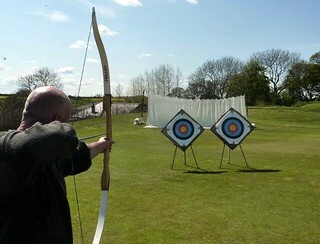 We have a range of archery experiences around the UK, either on their own or as part of multi-activity days. 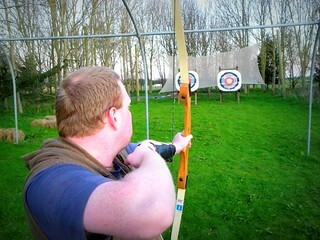 We admit that archery is no terrifying experience but sedate and skilled. 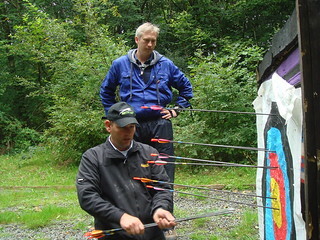 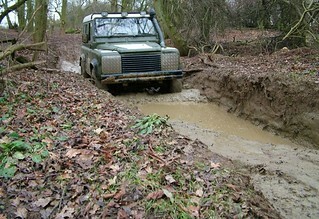 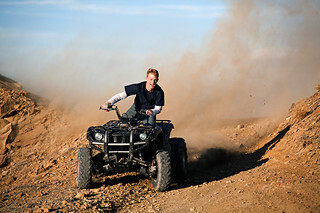 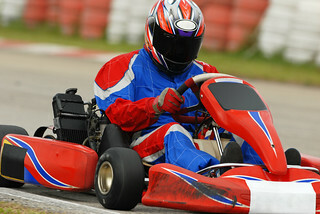 Like all skilled events you get seduced by the desire to get it right and work it out. 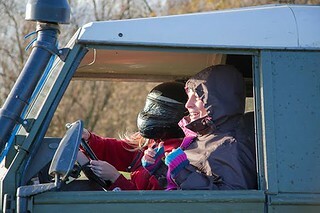 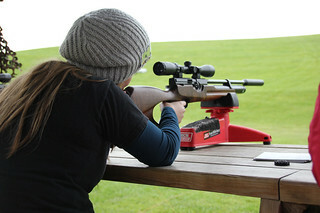 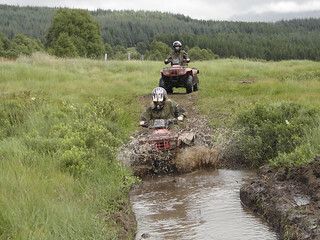 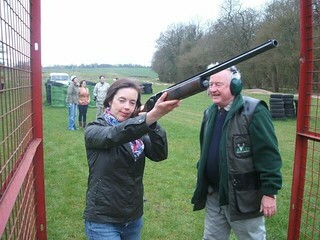 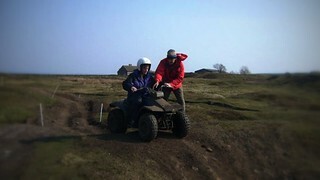 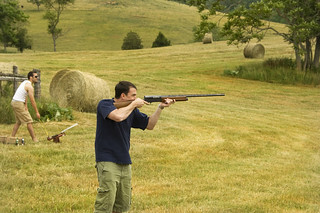 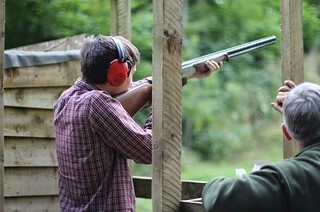 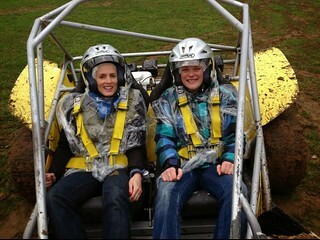 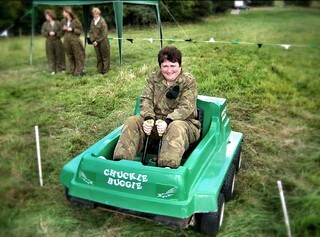 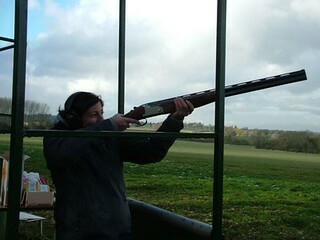 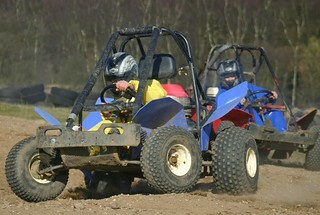 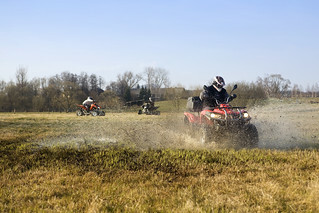 It is a sort of quieter clay pigeon shooting without the bangs and things flying through the air. 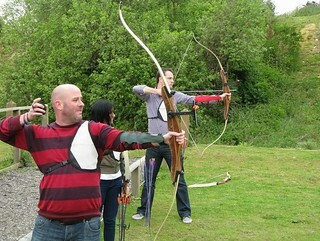 Archery suits everybody as well so long as you have two arms. 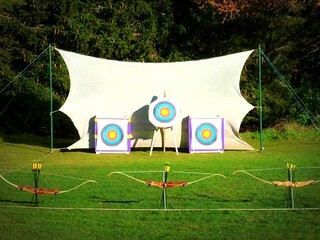 We have categorised our archery locations by region which you can see on the map and in categories. 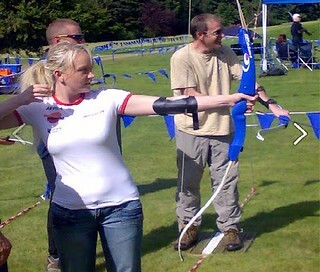 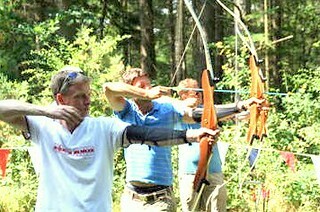 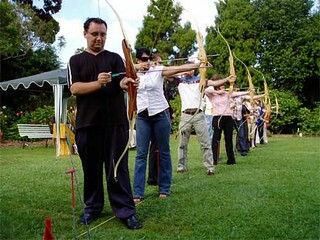 Although we primarily work with groups of different kinds, we can arrange archery sessions for just a few people. 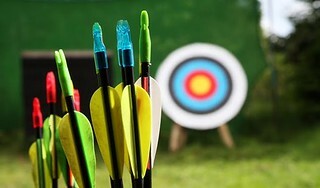 You can also check availability and we will get information back to you including all the key details of minimum age and duration. 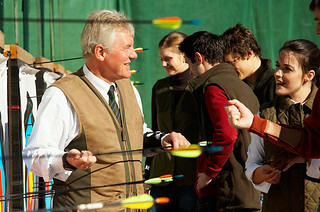 So, Robins everywhere, bows out and let fly the arrows.